My Bestselling Guide! Download Now. My bestselling 338-page guide will teach you everything you need to know in order order to gain mastery with your Fuji. 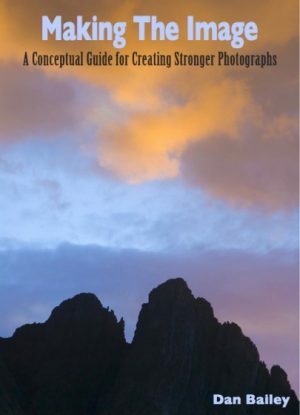 With this eBook, you’ll be able to achieve maximum performance from your camera and total creative liberation with your photography. Every feature. Every Camera. Plus real-world tips and insight. ​Inside this 50,000+ word ebook, I cover every single feature, every single menu item and function and more importantly, I tell you (and show you with imagery) exactly how to use these features in actual shooting situations out in the world. X SERIES UNLIMITED is not just for the X-T2, or any particular camera model, it’s for EVERY SINGLE MODEL. Most of the features found on the FUJIFILM X Series cameras are common to all the models, even older camera like the X-E1 and the original X100; even on the X10/20/30. You won’t find every feature on every model, but you’ll find many of them, and certainly enough to help you make great pictures! Plus, this eBook is very easy to navigate, and it looks great on the iPad and other tablets! 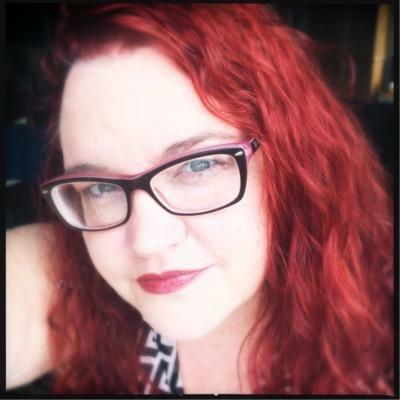 I’ve included a “linkable” Table of Contents and links for each section of the book, which lets you quickly find the topics you need and browse the book in whatever way you want. You can use it as a quick reference, or you can dive in and explore topics in depth that pertain to you or your style. In addition, I cover a number of topics that expand on how to get the most from your FUJFILM camera system with regards to creative approach and method. These are based on how the cameras were designed and also how we, as humans respond and relate with photography in general. In other words, I show you how you can have the most fun with your camera! I’ve helped many photographers get the most from their X Series cameras, online, and in personal workshops, classes and in-store events. I’ve explained countless features in great detail and helped people set up and optimize their cameras, solve problems and troubleshoot common, and sometimes, uncommon issues. In addition to all the technical info and tips on how to adjust all your camera settings, X SERIES UNLIMITED is packed full of inspiration. I show you how to optimize your settings for maximum creative control and I tell you how to take advantage of the best features on the X SERIES cameras so that you can have the most fun possible with your camera. If you’ve taken a workshop with me, seen one of my presentations or read my blog, you know that my primary goal as an instructor is to show you how to have maximum fun with your photography. I want you to love taking pictures as much as I do; I want you to love your Fuji camera as much as I do and I want you to be able to take awesome photos that you love and that you’re really proud of. Well, I found a way to translate this inspiration into eBook form. I Promise, You’re Going to Love X SERIES UNLIMITED. The information in this guide will free your mind and unlock your creativity so you can get maximum enjoyment from your Fuji camera. 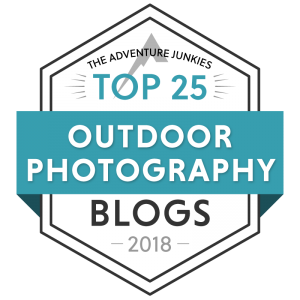 It’s the most comprehensive guide available for the Fuji cameras, but don’t just take my word for it, read what others have said. As one person explained, you could spend hundred of dollars on workshops and still not get this much clear information. Here, you can get it all for the price of a large pizza. When you purchase X SERIES UNLIMITED, you get a PDF file, which you can read and view it on any computer and any mobile device. I even encourage you to install it on multiple devices so you can refer to the information anywhere, especially when you’re out in the field – that’s when you need the information most, right?! The book looks awesome on the iPad, and all the links make it SO easy to navigate and find the exact section and topic you’re looking for. Click here to buy X SERIES UNLIMITED Now! Picked it up last week, a lot of great info inside. I really enjoy my x100f and xt2 but have struggled with some of the finer setting detail. 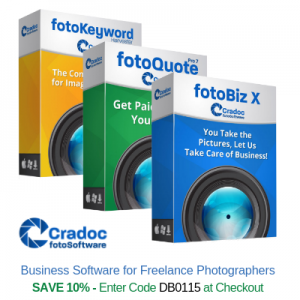 Your text has clarified many things for me and is certainly helping my photography especially in difficult lighting situations. Thanks a lot for your terrific book! This was just what I was looking for and missed after I purchased the X-T2 half a year ago. It is so extensive on the subjects that count for a learning photographer like me. And also: written very well and explained extremely clear. After reading about a quarter of the book, I've learned already so much that I didn'tknow about this great camera. I wanted to say how much I loved the book! The FUJI manuals have always left so many open-ended questions that it started to become normal to skip them and Google everything - this book is a 'missing manual' for those new to the Fujifilm X Series and a comprehensive refresher for everyone else! 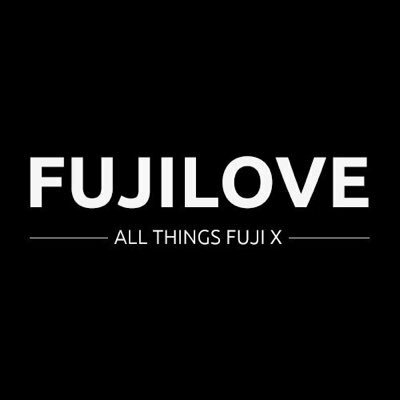 I've been shooting Fuji X cameras for three years. As a retired photojournalist, I felt I knew a lot about my X cameras until I read Dan's book. 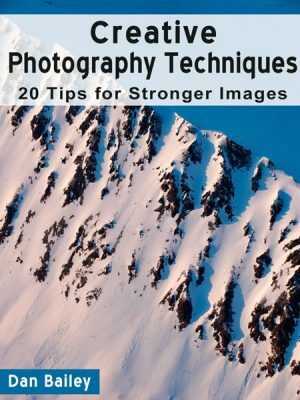 It provides very helpful information that I wasn't aware of in an easy-to-understand manner that beginners or advanced photographers will appreciate. 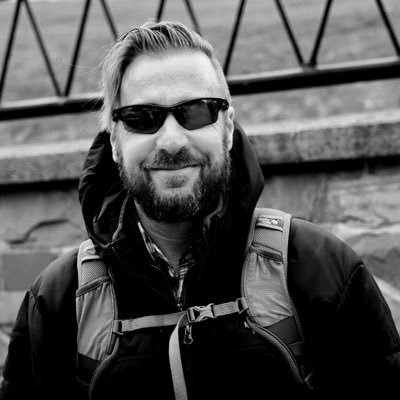 Dan's enthusiasm for the Fuji X system really comes through in his writing, and his sample images demonstrate how incredible these cameras are. 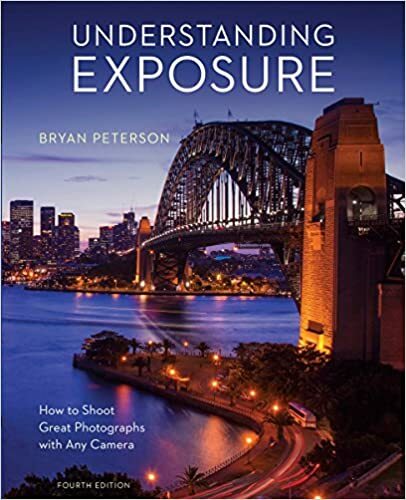 I carry this book (or a PDF copy of it) when traveling just to reread certain sections and make sure I'm getting the most performance out of my Fuji XT2 and XT3. Hi Dan - Just bought XT 2, and 23mm f2. Starting to work through X Series Unlimited. It is indeed very comprehensive. It will be a great reference for me. I love the book – very easy to read and really informative. I like the way you work your way through all of the menu options step-by-step. This is a logical approach... you cover everything in the current menus as well as giving tips on how best to use each option. I am just getting started with your guide. Thanks for your conscientious attention to detail! Excellent X-user guide! 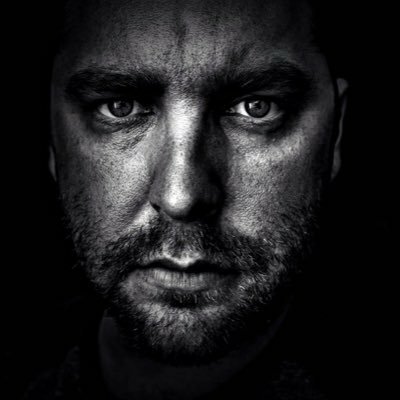 Opens new insight in both technique and philosophy of photography! Helpful, clearly written and packed with good advice. Hi Dan! 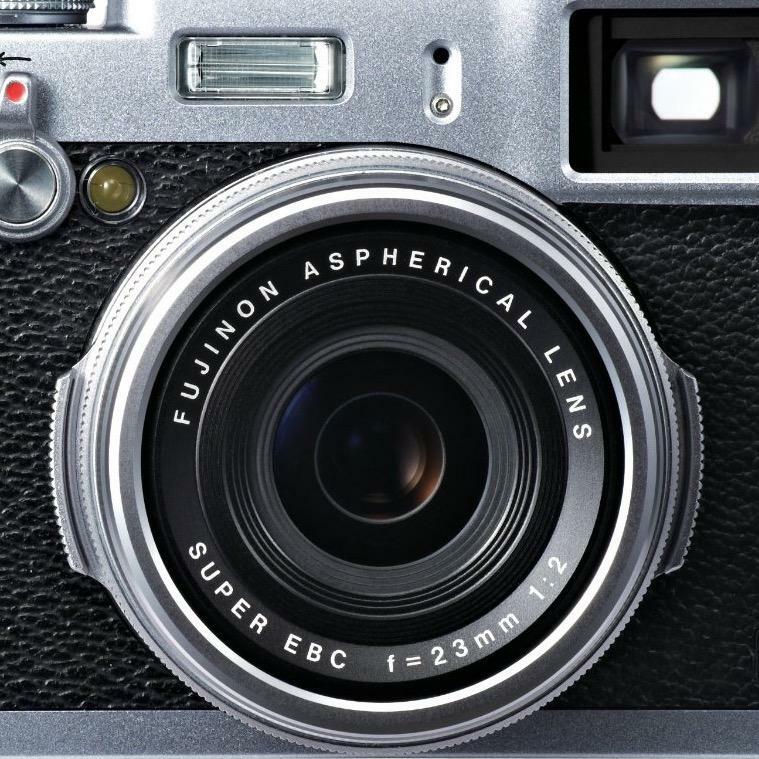 I love your fantastic ebook on the Fujifilm X-System! 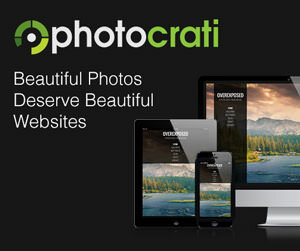 I recommend it to all my photography colleagues! 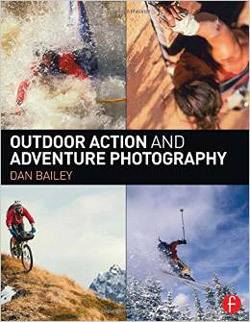 Anyone who is a #xseries shooter should check out @Danbaileyphoto new ebook. I just bought this book, thank you for your effort and expertise! I read your book straight away and it shows things about the X100F and X Pro2 (my two Fuji cameras) that have already made life easier with these two wonderful cameras. Thank you very much. Your stuff on the web is really inspiring. You have this great ability to make things easy to understand. 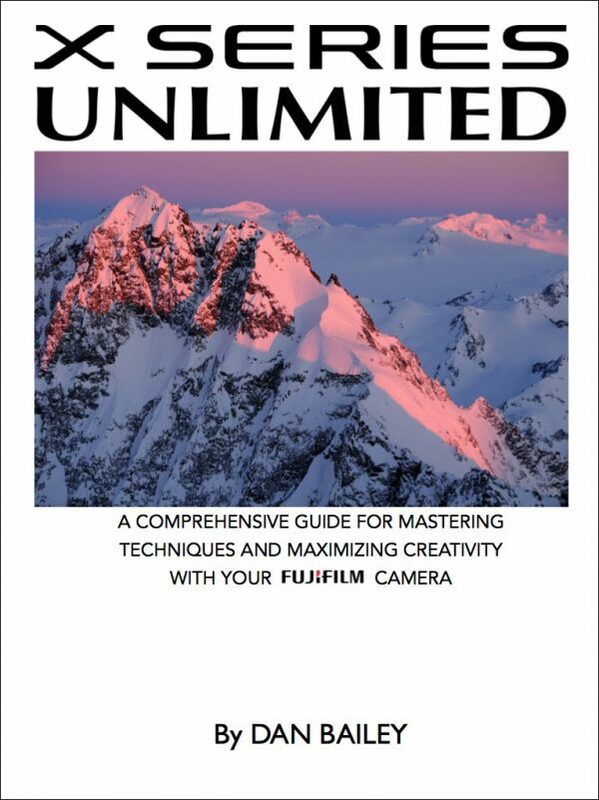 Especially your brilliant e-book "X-series unlimited" have been very useful and motivating in understanding, exploring and be able to get the most out of my XT-2. I see you as a Giver, and it is very inspiring to have the possibility to learn the best tips and tricks from an outstanding photographer. Keep up the good work! Thank you for X SERIES UNLIMITED. I know it will be a good read - inspirational, in fact - just because you have written it. 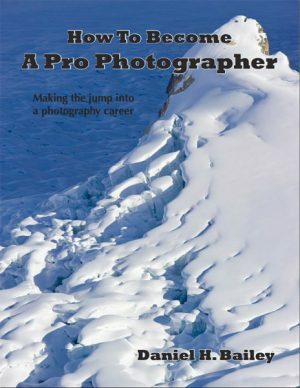 Having used X-series cameras for some 4 years, probably got a bit set in my ways, and followed your writings closely over the intervening years, I view this latest book as an inspirational challenge. Really enjoying the book which is helping me with my brilliant new XT 20. Major difficulty is forgetting all the Nikon stuff I’ve picked up over the years! I have been slowly working my way through the book and what I have read so far, I’ve found really useful. I think I like the format of this (X Series Unlimited) better then some of the other books I have purchased. Although the information in them is great, the big block of texts I find a little heavy going whereas, your book makes it easier to find the parts I’m interested in and the information in concise and easy to understand. So far, it's the most informative book on the Fuji X cameras I have seen. I am half way through your book and I love the way you make it all easy to understand. Thanks. Hi Dan, I purchased your book X-Series Unlimited after a recomendation from Thomaz at FujiLove. It's very good and I am both enjoying it and learning from it. I'm a year into having my XT2, X100F and an old XT1 and this book has open my eyes to what other things my camera can do. Your book is absolutley joy to read. Full of plain English explanations and jaw dropping photographs. It to is a delight. I happily accept that I will never be as good a photographer as I'd like to be but your book has allready improved my skills.and will, I'm sure, continue to do so. While I have books on The XT1 and XPro2, yours has made my relationship with my cameras really sing. Thanks to your book, I know where go to find what I need without taking my eye away from the viewfinder that to me is magical. I'm discovering functions I didn't know the camera had and how to best use those settings/adjustments that the handbook just left me confused over. Many thanks for taking time to write your book...I know that this is a resource that will occupy a prime place on my phone and tablet. Great being able to access the information at a moment's notice! This book is both educational and inspiring. Great style helped me understand my XT-1 and X-T20 and the thoughts about Fuji color management encourage me to try new ideas. If you have an X Series Fuji this book is highly recommended. Downloaded my copy last week fantastic and insightful read! I just want to say I am SO impressed with this - I’m working my way through it slowly and discovering things as I go. I am very interested in photography especially motorsports, wildlife, landscapes and anything to do with reflections. My experience is longterm but I still rank myself as very amateur. This is because I see images I would like to capture, but my composure skills are rubbish. I have recently cashed in my Canon DSLR kit and now have a Fujifilm XT-20 and 18-55mm F2.8 lens, about to be joined by a 50-140mm F2.8 lens. I consider myself very fortunate to have discovered your blog and ebooks to help my transition to mirrorless photography. I would strongly recommend you to anyone interested in photography, especially existing or prospective Fujifilm X series users, because you are a proven successful expert in photography and especially in recent years as a Fujifilm X series ambassador. Your written style is engaging and can be easily understood at any skill level. This is an excellent introduction to Fujifilm's X series of cameras. Although it does not focus on a particular camera in this series, it covers all of them in sufficient detail to be useful to the novice and semi-professional alike. 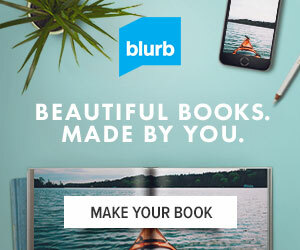 Your e-book has been really useful. I was a fairly confident Fuji user before I read it (I have the XT2, XT1 and X100T), but your detailed analysis of every aspect of the cameras enabled me to find ways of doing things which I had not thought of. With your help, I've now managed to set up all my function buttons and menus in a way which has made shooting more intuitive and flexible. I am very grateful for all the time and trouble you put into "X Series Unlimited". I am sure I will go back to it again and again to refresh my memory. Get this. I got it yesterday and am enjoying it immensely. If you are an X Series photographer this is the best guide you can get. I thank you for your dedication Dan. I'm very glad I bought your book. I keep my camera at my side while reading, and I've already applied some of the settings and menu options to my photos. As you can see in the photo I attached, I'm enjoying the filters as well! I look forward to any and all updates. Keep up the GREAT work! Hi Dan, I have finished your book X SERIES UNLIMITED. Very very good indeed. It challenged some of my settings and habits while adding to my body of knowledge. I'm tempted (just a little bit) to upgrade to an X-T2 this year. I’m working through your book fairly methodically, in spite of my own personal use of my Fuji gear (XT-2 + some very good glass), I have so much to learn about the extensive capabilities of my new camera, and I really appreciate having all the info in one publication. In spite of all the technical complexity, I find your writing style very informative without being too ‘dry’. 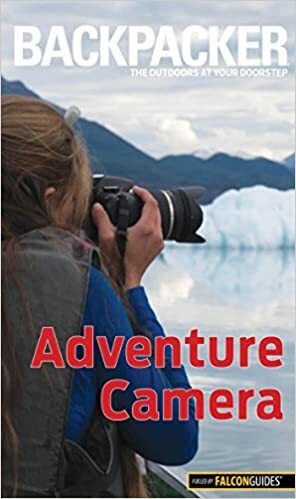 Although I am pretty familiar with my two X series cameras, this book gave me some new ideas about how to tweak my settings for a better shooting experience. I like how the author explained why he does or does not use various settings, always providing enough info for the reader to make her own decision about usage. Well done. Dan Bailey has a talent to make learning the Fuji X series cameras easy to learn and fun. I downloaded many books on the XT-2 and found this and Dan's other downloadable book to be the very best out there. He explains all settings of the camera and in a way that you can really get it.When you switch from Nikon to Fuji, it takes me some time to get used to the differences but Dan really helped. I pretty much deleted all the other books I had purchased and just kept Dan's. Hi Dan - Just wanted to let you know that I have started going through the ebook and I am enjoying and increasing my knowledge on using my X-T2. Some great tips! Thank You! On my 13-Hour flight I tried to read the manual and set up the camera. After 3 hours of being confused, I gave up, and remembered that I had your X Series book on my iPad. Within minutes I was smiling and was able to “see” the camera settings as tools to fine tune the camera. I am still amazed as to all the information and details you wrote and the way you communicated it into “photographer’s logic”. Thank you for sharing your knowledge in this book. It is fantastic. You have communicated a complex subject in such an accessible manner. It has made learning more about my camera a fun and joyful experience. I feel much more in tune with my XPro2 than ever before thanks to you. Dan: Just cracked the e spine of your e book - I love the layout and am learning so much more about my XT1. Thank you for your hard work on this. Great book! Can definitely recommend. Thanks for your recent newsletter - it prompted me to reply and say how much I appreciate your X Series Unlimited ebook. It is one of the best photography books I think I have ever read and I will be referring to it again (and again!). Thanks. The ebook is fantastic. It provides answers and tips to help me get the most from my X-T20. I use Fuji-XT2 and I love it. I am so glad you came out with this book. It is such a great help. Thank you for all your hard work. 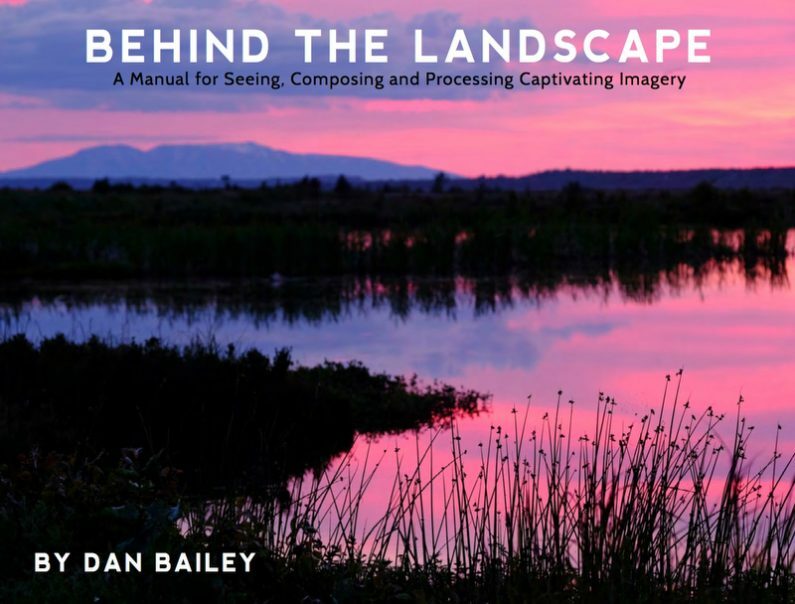 Fellow Fujifilm X Series camera users, check out @Danbaileyphoto eBook. So much content! Hi Dan... I finally finished it last night, and have picked up several good ideas/clarifications. Your book is very accessible and helpful. Thanks for all your efforts in putting it together. The book is great and a fantastic help in setting up my XT20. I moved from Nikon because I was fed up of having to carry so much gear in a back pack. Fuji has made life easier! I now understand the importance of the Function and Q buttons and spent this morning trying to work out the best arrangement for me. I’m sure I will be delving into the book very frequently in the future. Hello Dan, I upgraded to the X100F (I have an X100S) and purchased your book. I read it cover to cover on my Kindle. Very helpful in helping me learn all of the functions and nuances of the camera. It was put together well and made clear what was specific to other Fuijifilm models. Thanks for your labor of love... I hope you sell a lot of books! I love getting your blogs, keeps me thinking, Must Try That!! your ebook is amazing, always go to it before I go to a Photography outing. Can spend hours trying out "How do I do That" what you suggest in your book to achieve the best result. It opened up so many different ideas for me to try, gives me inspiration to do better, try different menu options in my camera. What I like in your ebook is the fact you give some exemples on how to use these settings in practice and that helpful. So I have to say that it's the first book about Fuji that I going to finish. I had the chance to take a better look of your eBook and the more I read it the more I appreciate your X SERIES UNLIMITED. It's easy to consult and I really like it !! Thanks for the excellent written book! It helped me much in understanding my new x100f. Best purchase ever! 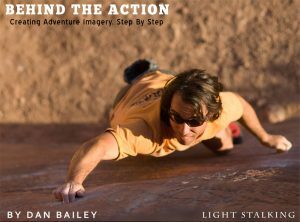 I purchased a copy of Dan Bailey's book from his blog. I am only about 1/3 through it but it has been so helpful. 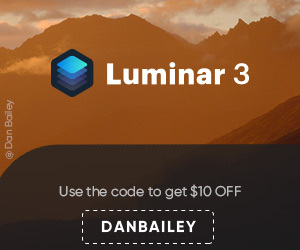 Grab the bestselling eBook "X SERIES UNLIMITED" by @Danbaileyphoto and save 26%!! Great book. How can anyone discover all this camera can do without the kind of help you have provided?Thanks so much! Thanks Dan! 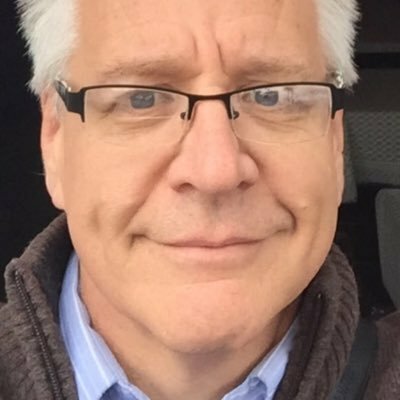 Fantastic resource and appreciate the updates! I read your book cover to cover as soon as I downloaded it. I loved the voice you used - it felt like having a conversation with you about the cameras. The typos didn’t bother me at all. I thought they made the book feel more personal. I am now using it as a resource when a question occurs to me. It is much better than the owners manual. I purchased your X-Series Unlimited ebook and have spent a little time each night reading with the camera in front of me. It has been very helpful. You do certainly have an interesting life style and I do enjoying checking out where you have been, along with seeing your photos. Also, I find I'm not as hung up on always shooting RAW. Shooting JPEG and playing with the simulations, bracketing and adjustments was something I picked up from you. I've enjoyed your information and have purchased one of your ebooks specific to the Fujifilm X cameras. I recently switched from a Canon Rebel 5 to the Fujifilm X-T2 and am still quite in the learning stage. You outline and describe details in a way that a novice photographer can comprehend, but not so simplistic that would be offensive to more experienced photographer. It's all about learning and sharing. Loving it so far...I’m brand spankin’ new to the Fuji X world so your e-book has been a handy companion on my MacBook and iPhone when I’m not home. Thanks again for creating an amazingly useful resource. I got it! Great value. Great info. I have learned more from it than any other book. In fact I bought the X-T2 two weeks age after starting to read the book and following your tips and comments has given me more confidence to go out and try everything. Thanks for the update! I’ve been going through the book as I have time and have found it to be VERY well done and useful. I appreciate the effort, and knowledge, you have put into the book. I think your book is outstanding. I love my Pro2 and your book fits in great on learning the Fuji system. Great book! I’ve improved my shooting with my X-T20 reading it. When you have the ability to master your tool, great things come to light! I have used functions and menus that I never would have found (and understood) without your guide! Really the themes are very well explained, very different from reading the manual that comes with the camera. Keep improving this and other eBook's. Congratulations to the initiative in producing such a rich material. Thanks. Your book is very helpful. I'm going through it slowly and have learned a few things about my new XT2 as well as my 2year old XT1. Wonderful reference to be able to refer back to for customizing your camera for the way you like to shoot. Highly recommend. 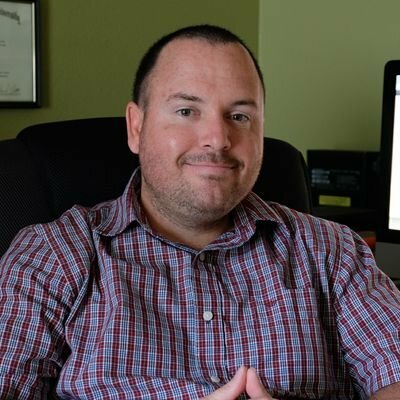 Hi Dan - I’ve started exploring X Series Unlimited and it is incredibly useful to me already. I swapped out all my Nikon kit for an X-T2 plus lenses about 9 months ago and even though I’m enjoying my new gear I’ve found it to be sufficiently different in operation to cause me difficulty. Even though I thought I was an experienced enough photographer to just transition effortlessly from Nikon to Fujifilm I have found it to be far from effortless! So, when I read about your book, I reckoned I couldn’t go wrong. So far so good. I started to read your e-book and feel absolutely satisfied so far. Your book will be a part of diving deeper into my new system. Just wanted to say I read your book over a couple of days, and it has been an invaluable resource. I’ve now got my XT2 set up the way I want it and best suited for the way I work and encouraged me to dive deeper into some of the menus and settings. Keep up the good work! Your book is of tremendous help and it ranks as my number one reference guide in my iBooks library. I started using Fuji as my second system, and needed advice as how to be efficient. Your book helped me learning it fast and in a painless way, rather than going through a series of mistakes. It is saved a lot of learning time.